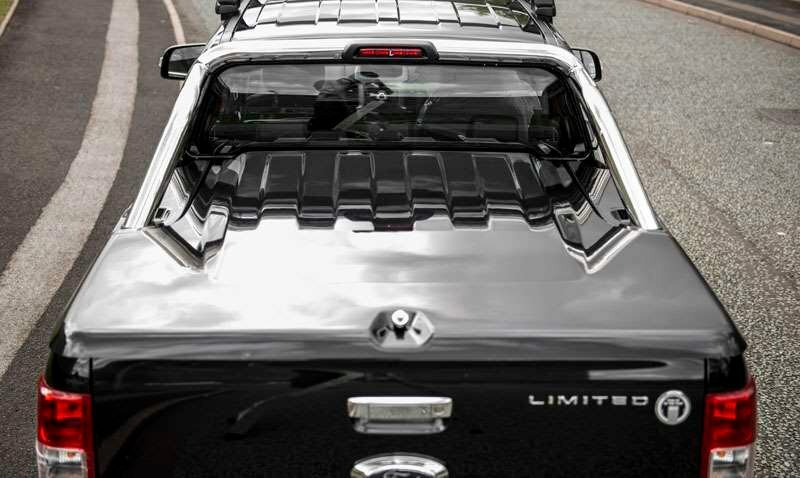 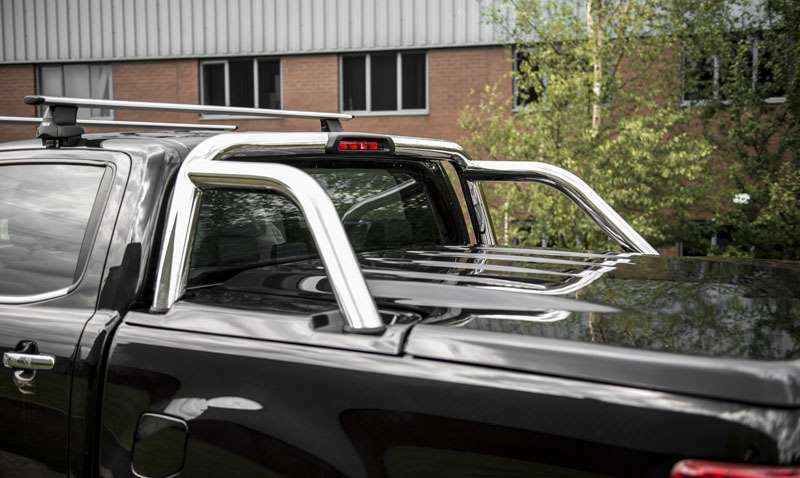 Designed from top to bottom with pushing the Ford Ranger design to its limits in mind, this DERANGED custom version of the Double Cab Limited 2.2 is a SERIOUS pickup truck. 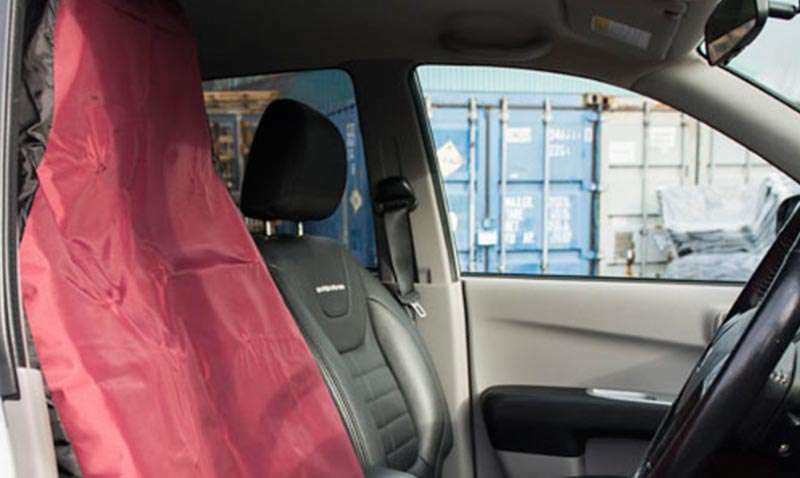 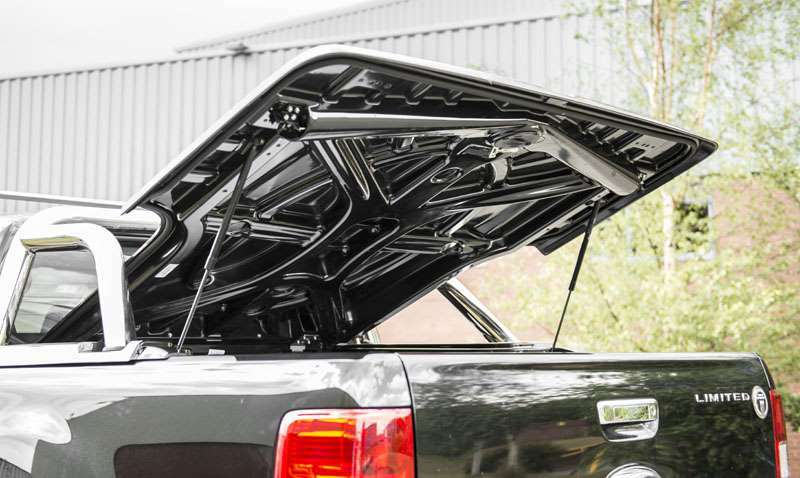 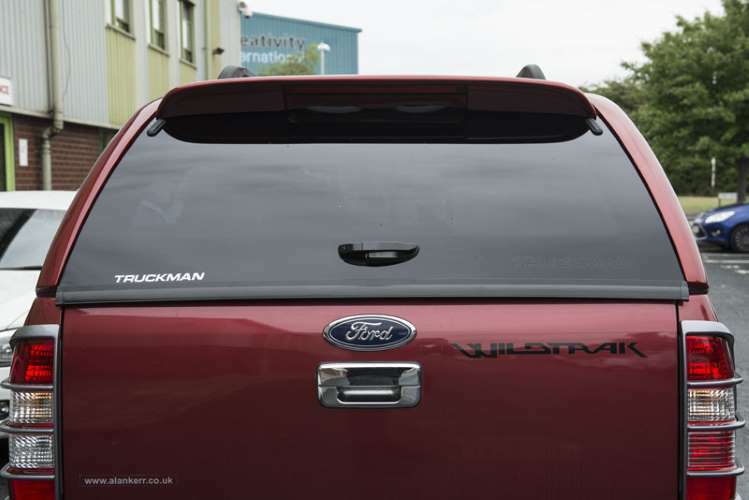 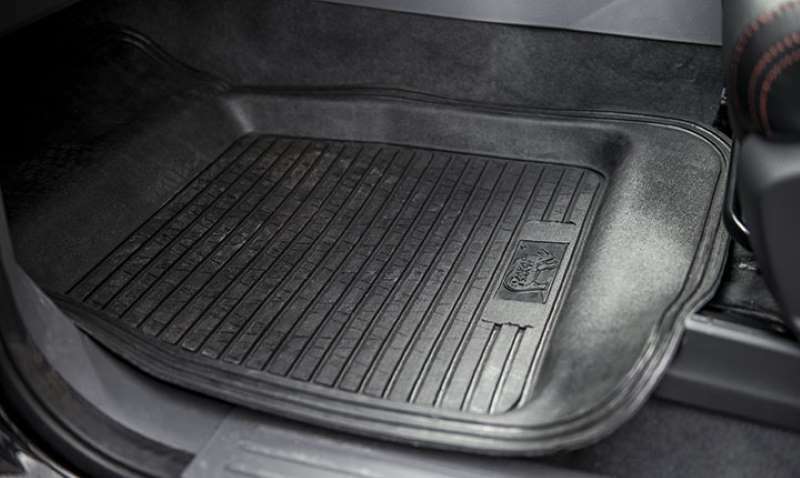 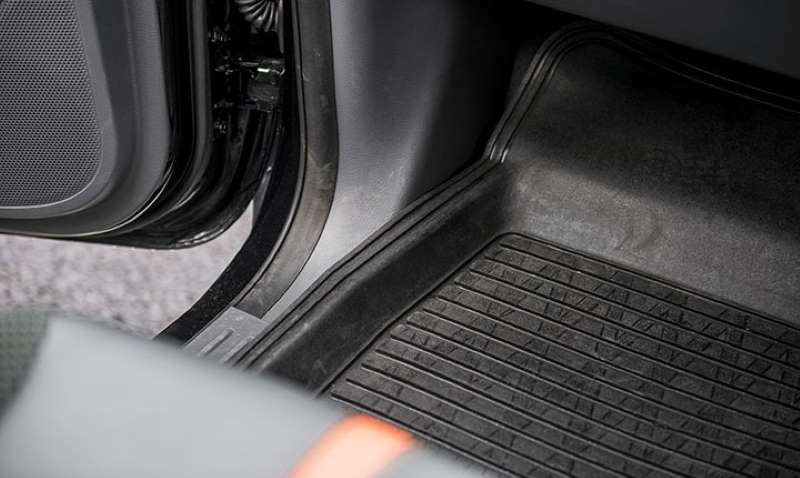 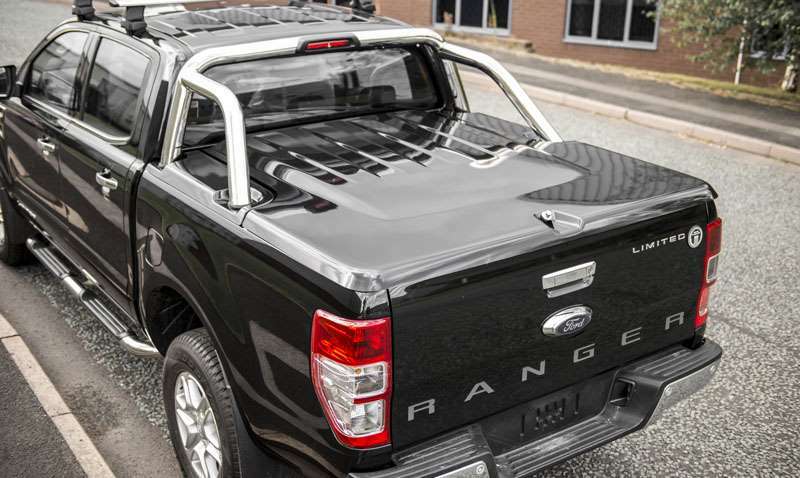 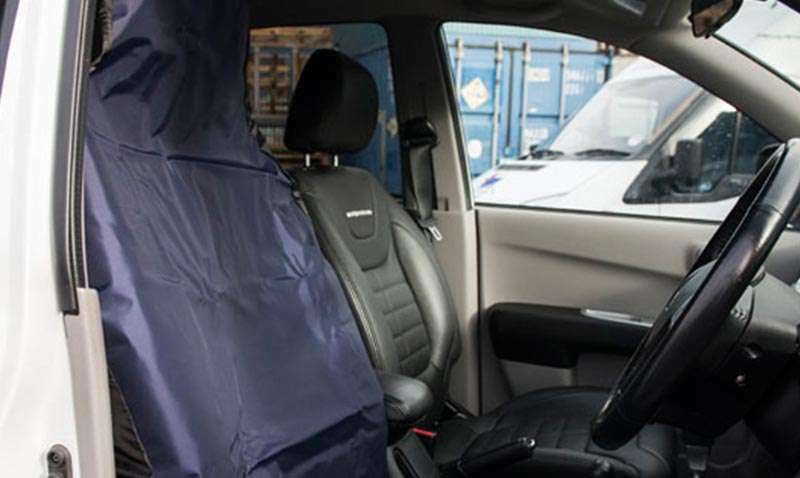 Alongside everything you’d expect from a Ford Ranger under the hood, you’ll get gloss black paint from front to back, this vehicle features and an 8-piece wide arch body kit. 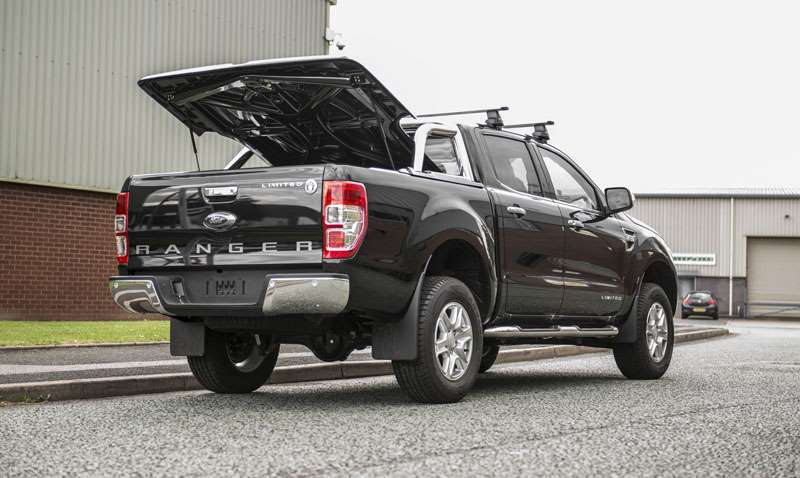 Well worth a look if you’re in the market for power and eye-popping looks in one vehicle. 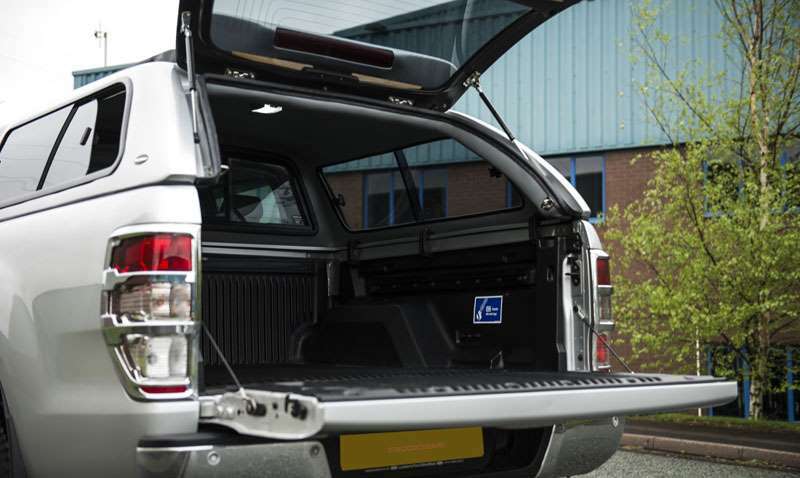 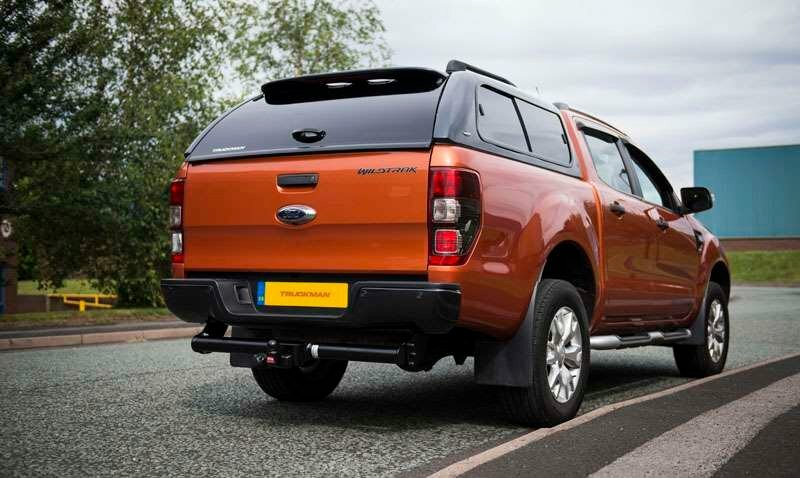 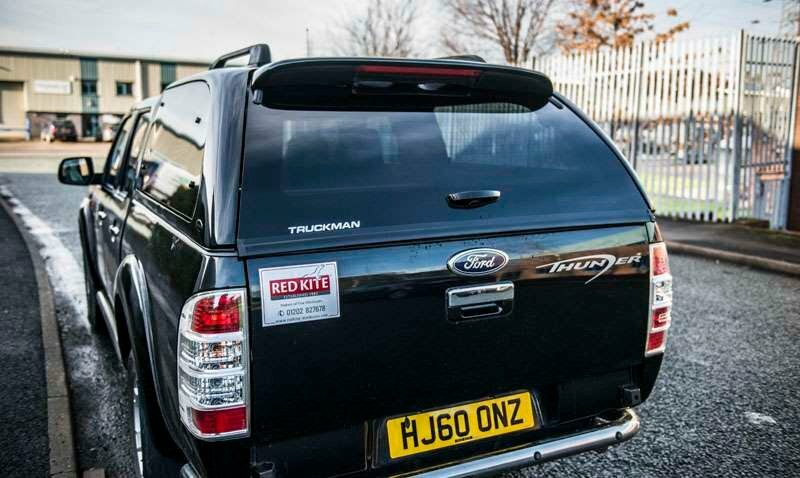 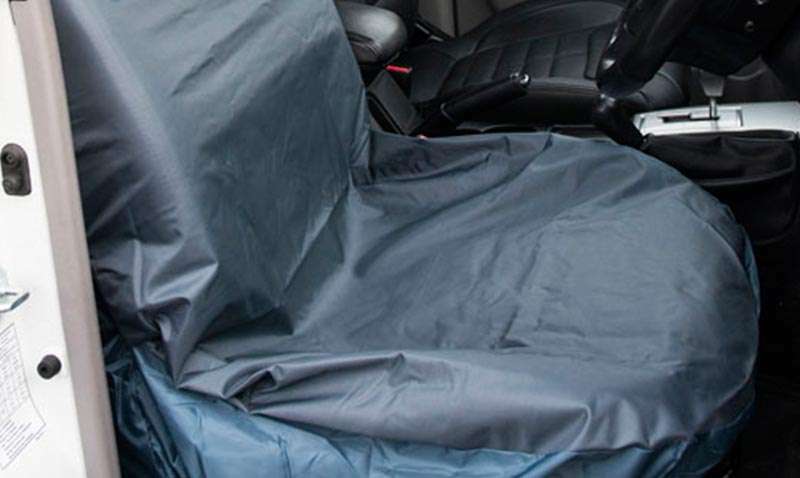 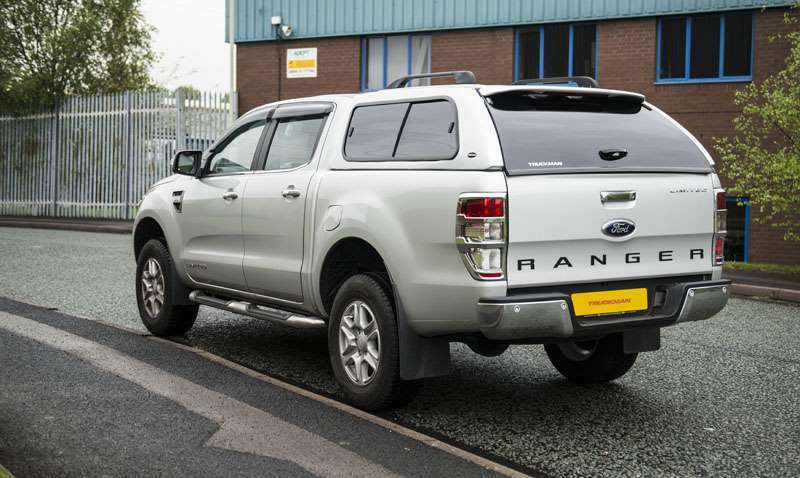 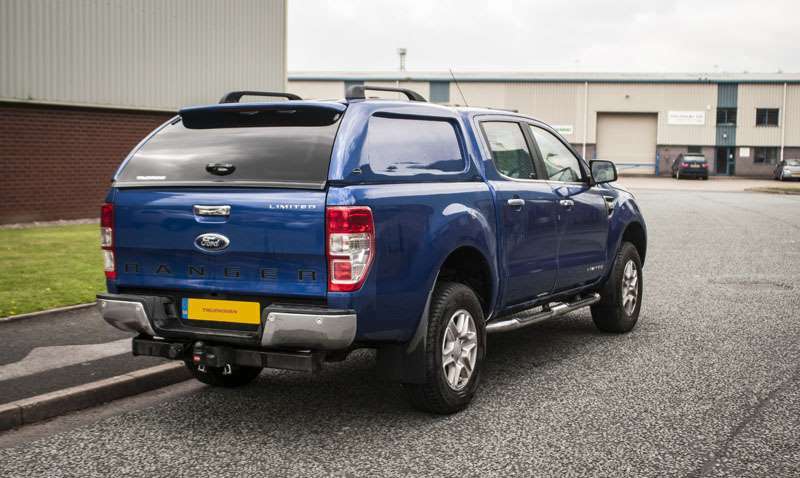 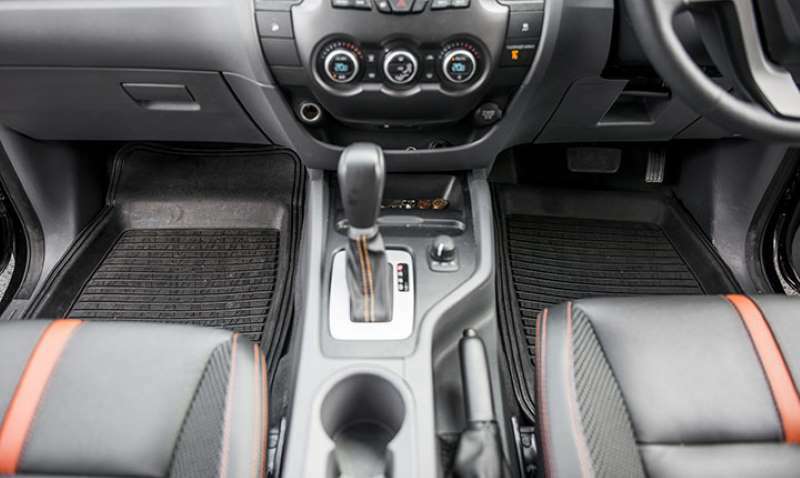 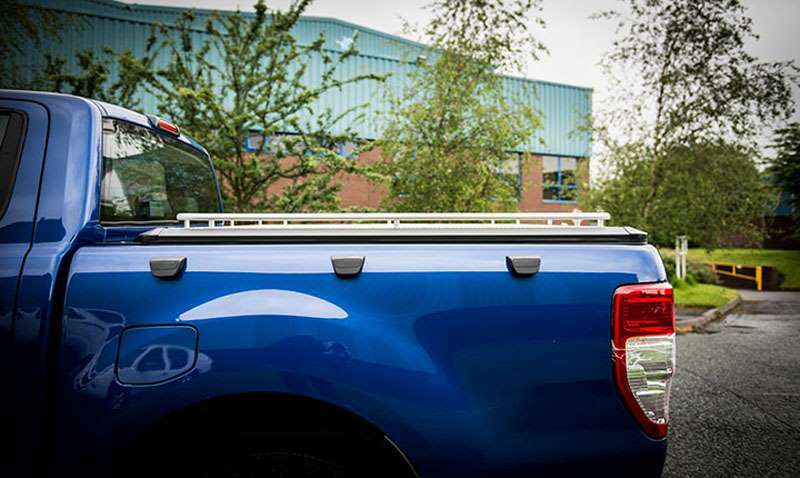 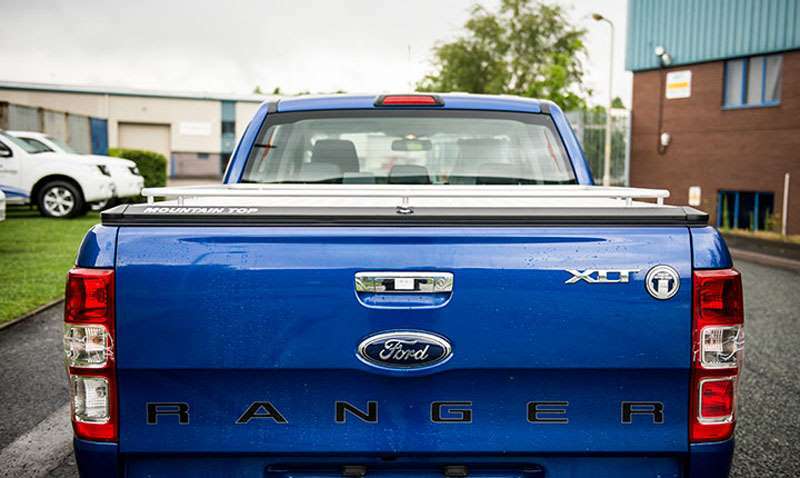 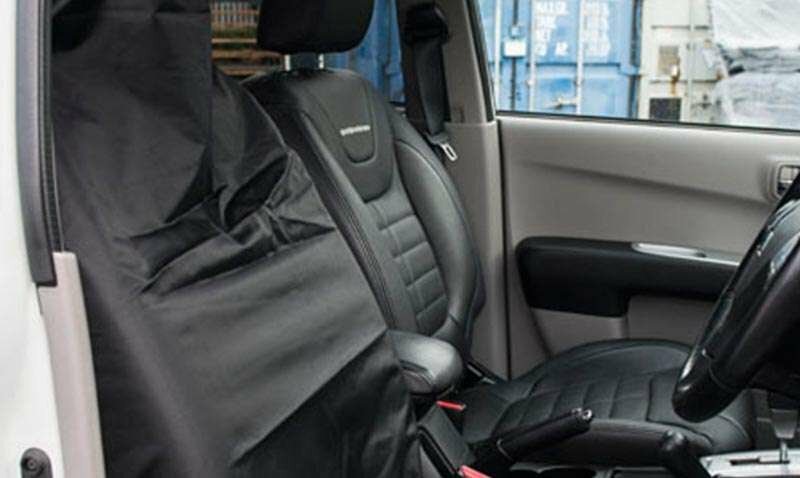 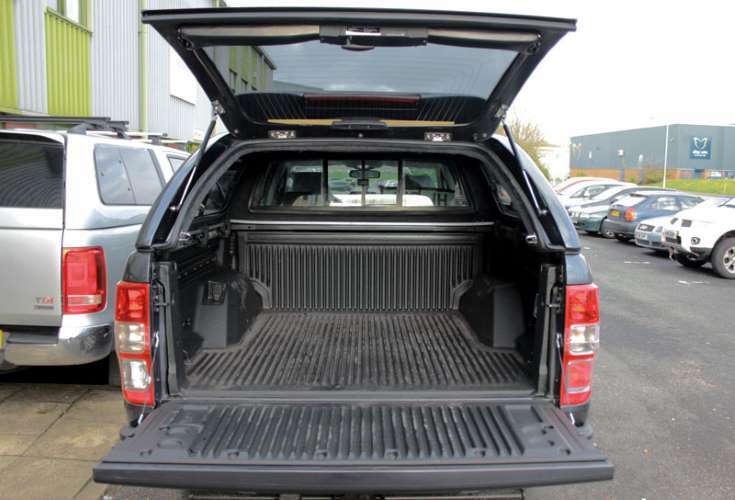 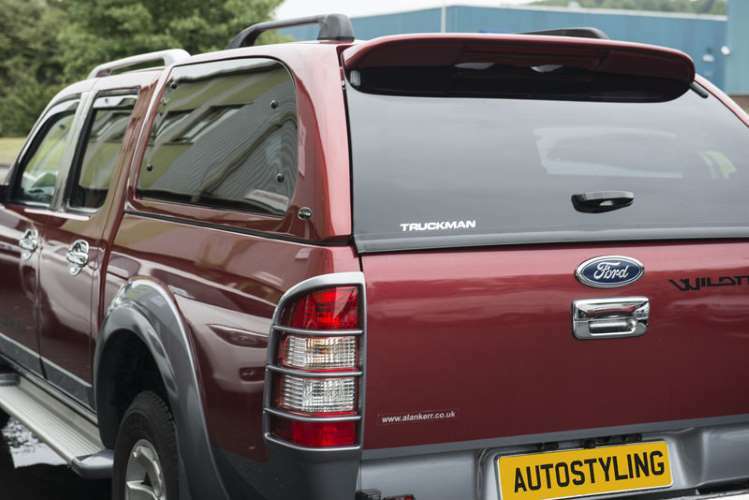 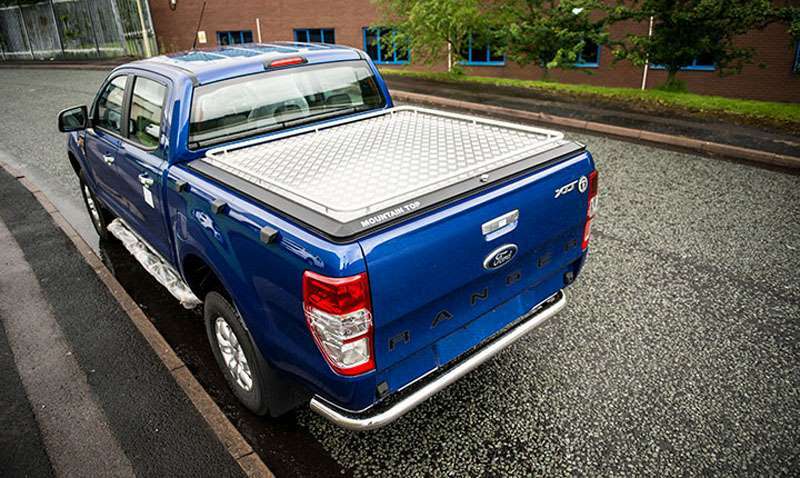 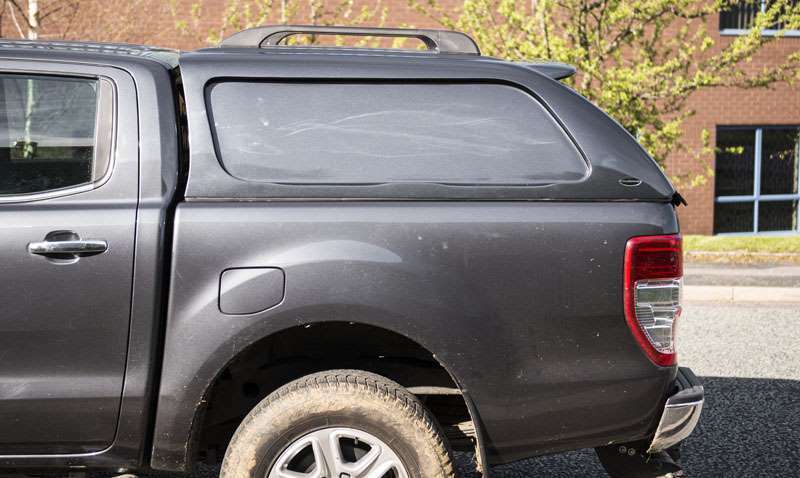 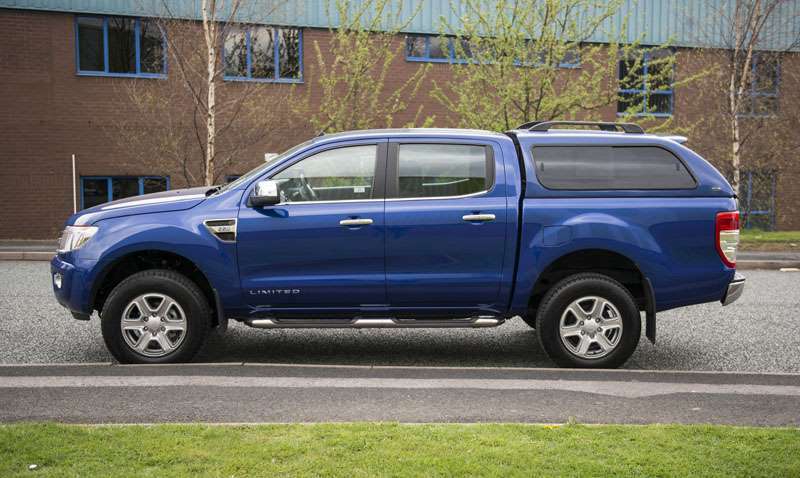 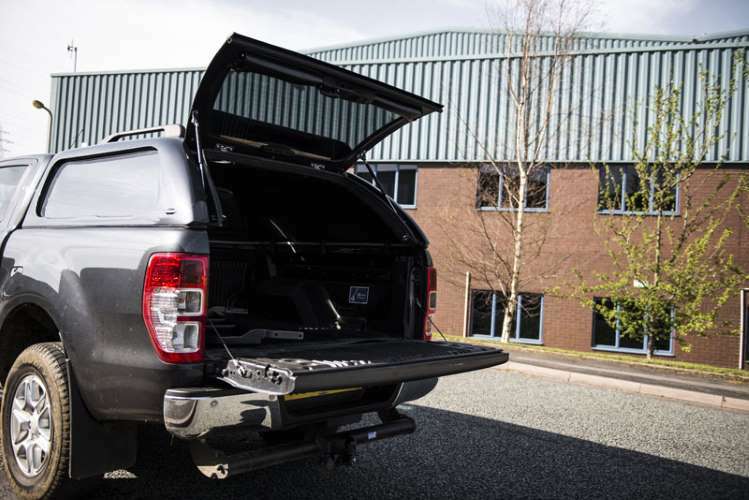 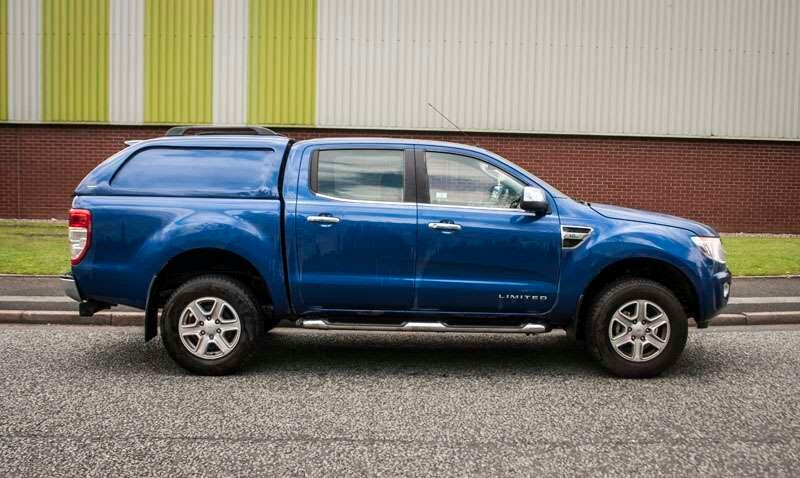 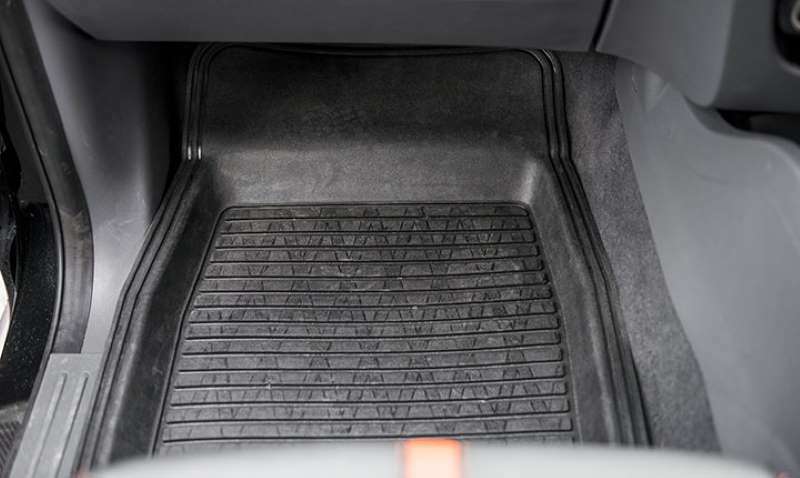 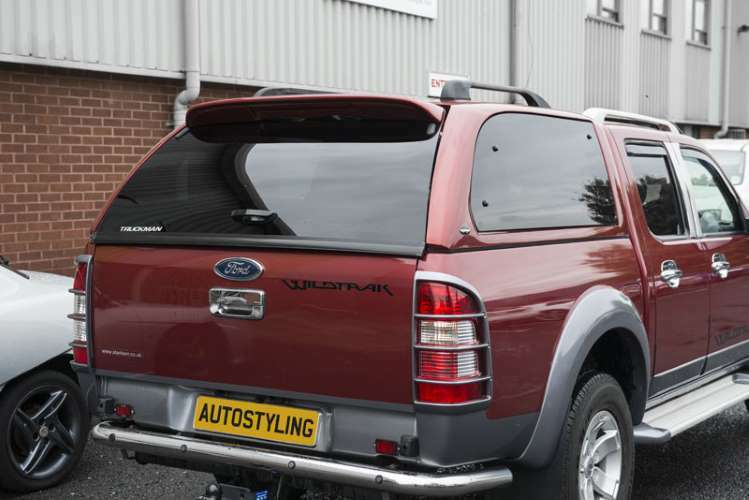 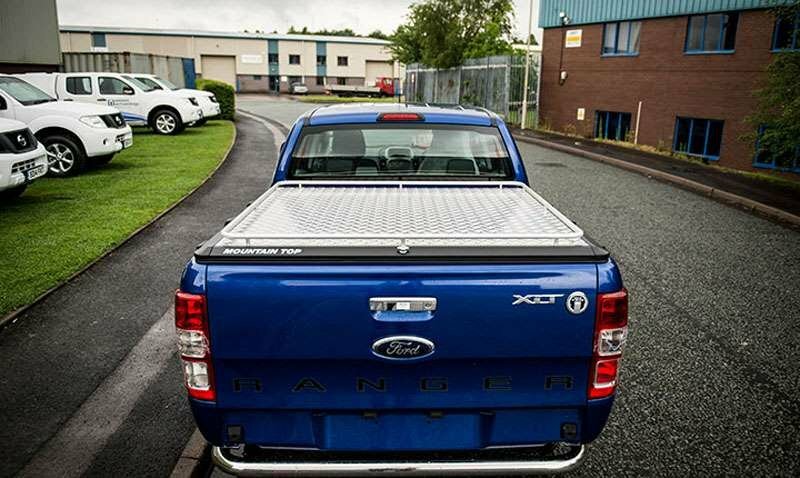 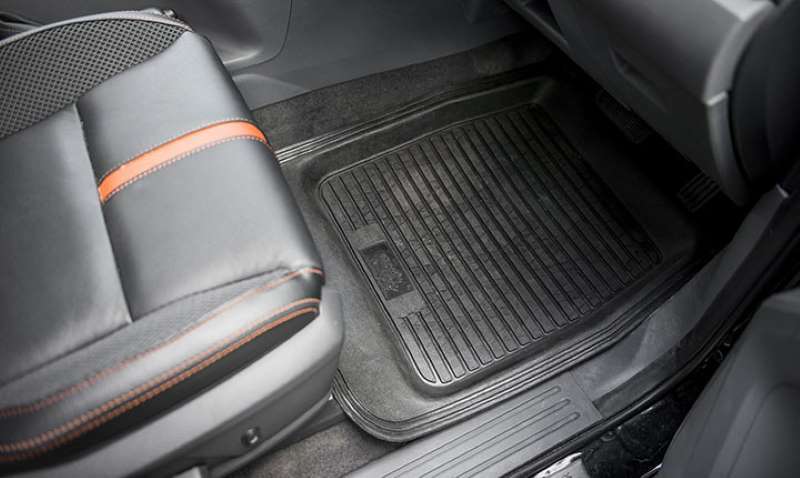 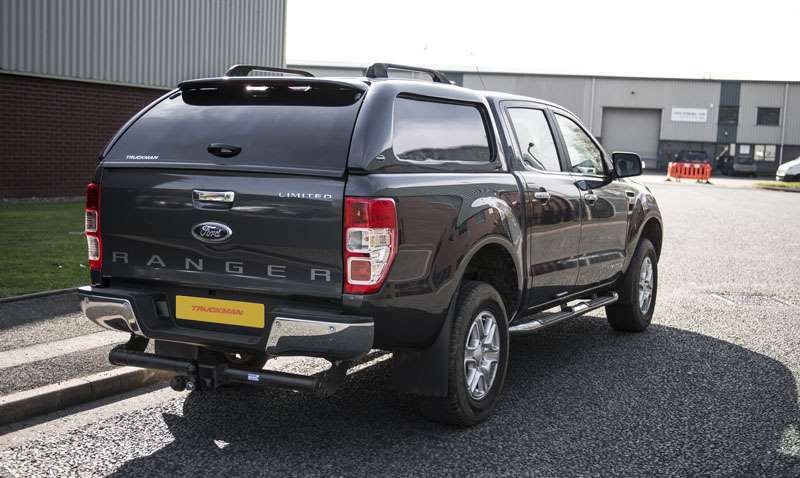 Listed below are the customer questions for the Ford Ranger Diesel Pick Up Double Cab Limited 1 2.2 TDCi. 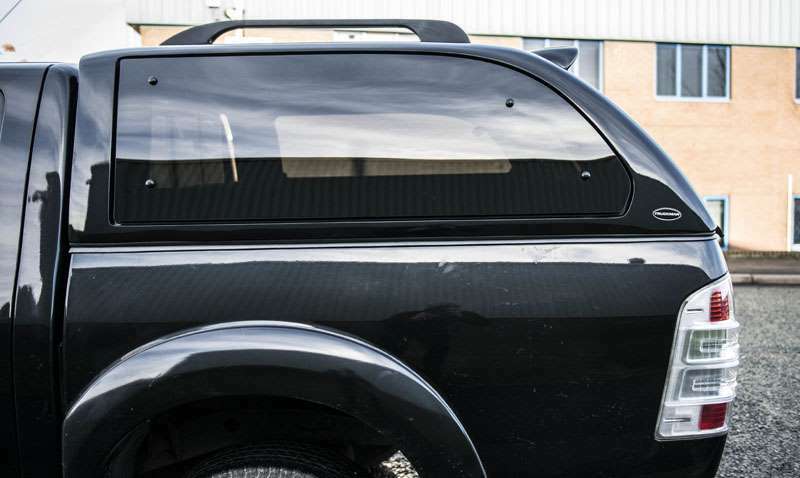 Do you have a question that hasn't been answered yet? 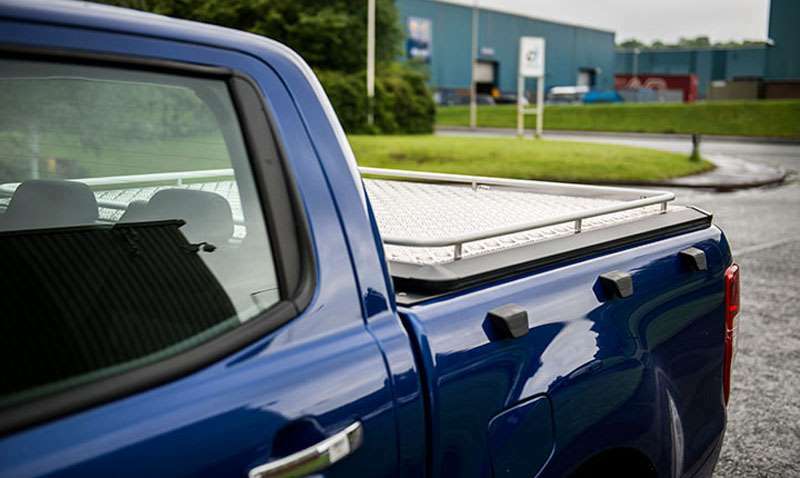 If you don't want to give us a call, click here to ask your question and we'll respond in four working hours.